Distance running is a challenging pursuit, but adding in hills takes it another level. If you want to increase your endurance training intensity and work your glutes + hamstrings more then choose the route with hills. If you have the choice between a totally flat course and one with some rolling hills (during training runs), go for the hills. Your splits won’t be as fast, but it will pay off in the end. Do mini-hill workouts in the middle of your run. 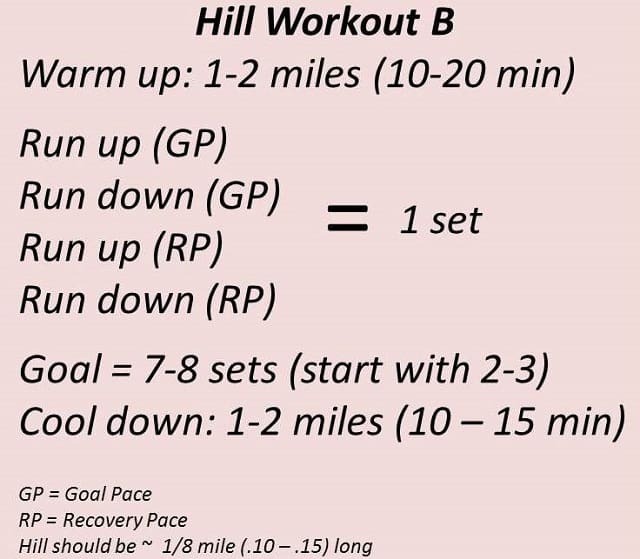 Working on hills doesn’t always have to be a stand-alone workout. 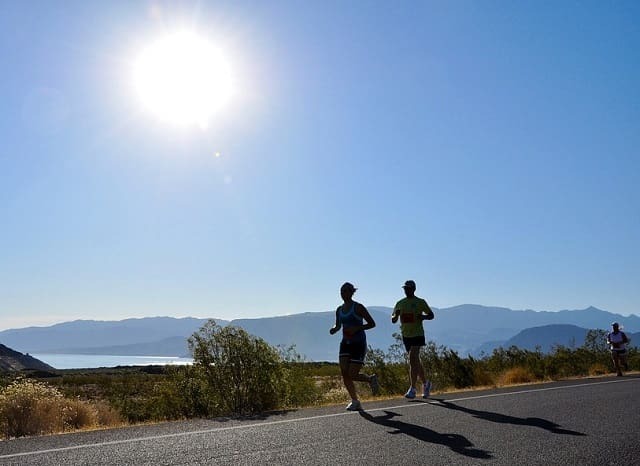 Do hill repeats if there is a good-sized hill on your run. Dedicate one training day/week to hills. Hill days are probably my least favorite day of the week. I have a handful of workouts that I do – some on the treadmill and others when I am outside. Now what the hill are you waiting for?! Get out and run! 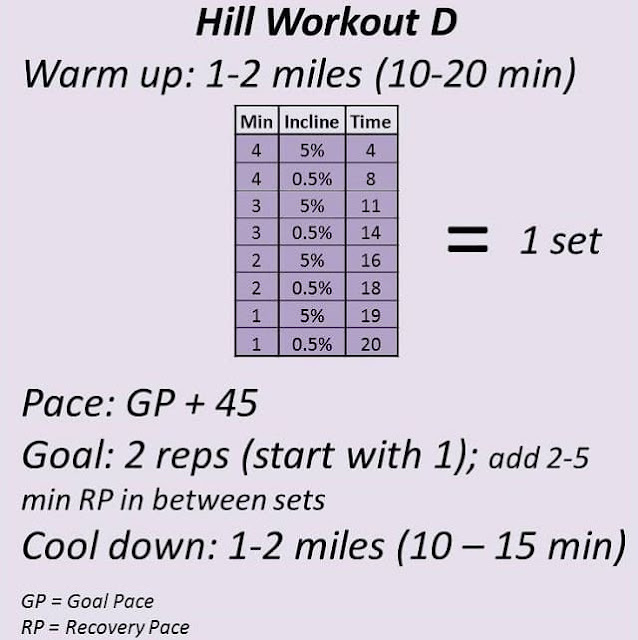 I hope you enjoyed this article about how to get the most of your hill running workouts on a lean budget. Interested in more articles about running and endurance training?